Thank you for coming here to read my biography, I am super pleased you would like to learn more about me. My name is Bhopinder Chaggar, but I’m informally known and referred to as Pindy. I have been privileged to practice osteopathy for the last 15 years, after completing a 4 year degree at The British School of Osteopathy in London. I was first introduced to osteopathy as a child. I absolutely loved playing sport, but I suffered terribly with asthma. Unfortunately, partaking in any one of the sports I loved triggered a bout of asthma. My mother was advised to take me to The Osteopathic Center for Children, based in London, to see if osteopathic treatment could help ease my symptoms. Amazingly, the treatment worked and really helped reduce the severity of my symptoms and the frequency of the attacks. This early encounter with osteopathy and some very friendly advice from my osteopath, encouraged me to pursue osteopathy as a career and I fell in love! Since graduating in 2002, I have worked in a number of practices in the South East of England, predominately in Kent. I continued to pursue my studies and the blend of theoretical research and practical knowledge helped me treat even the most complex of cases. I absolutely love a good challenging case and I have built up a reputation throughout my career of dealing with complex cases with great success. In 2014, I decided to set up my own clinic in Sidcup, Kent. I named the clinic Love Your Back Osteopathy, which was inspired by my lovely patients. The 2 unique elements of the clinic are OsteoBaby Clinic, a speciality clinic treating newborns and children, expectant mothers and post natal osteopathic care. The other is Commuter Clinic, offering later appointments. Everyone is welcome. My team and I are highly trained, and continually pursue our studies and training to bring you the best osteopathic care. So if you are unsure of whether osteopathy is for you, please do not hesitate to call me for a phone consultation. 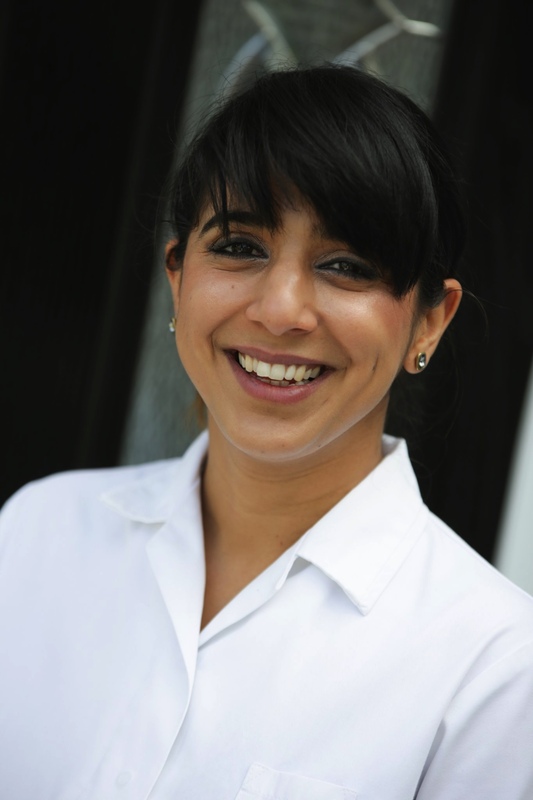 If you need an osteopath, or just some advice, call me today I shall be happy to help you. 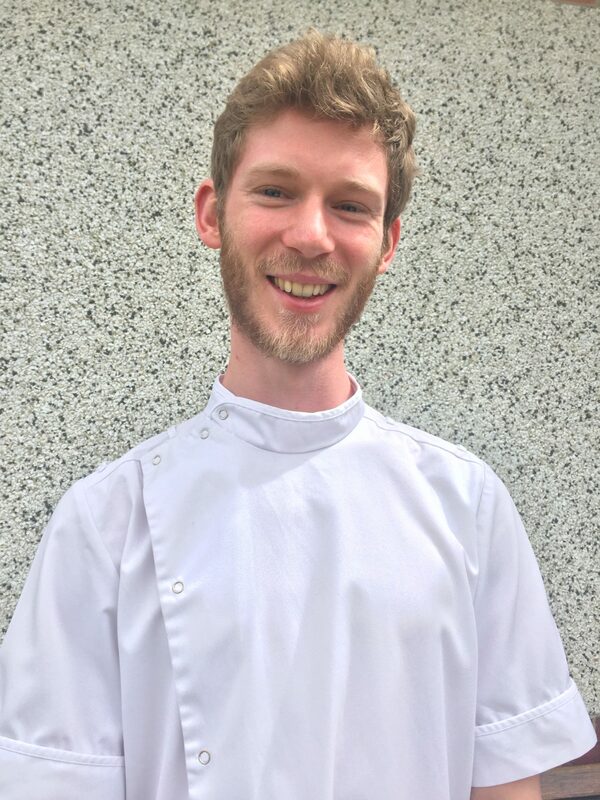 Hello, My name is Joshua Fein-Brown, I am a fully qualified and registered Osteopath and Naturopath. I qualified from the British College of Osteopathic Medicine with a Masters degree in Osteopathy and a Diploma in Naturopathy. The treatment I offer is specially tailored to the needs of each individual, ensuring high-quality care that is unique to you. I use a combination of movement and dietary advice, hands-on techniques, and exercise. My Naturopathic training allows me to do in-depth dietary analysis and give nutritional advice. All these tools I use help relax muscles, reduce pain, improve mobility and restore you back to where you want to be. I have an active interest in preventative medicine so that together we can make you stronger, healthier and more mobile to stop those aches and pains from coming back in the future. In my treatments you are the centre, whether you want to be rid of pain, have a better diet or just get better at moving, we make sure to do the best things to suit your individual needs every step of the way. I have plentiful experience treating a wide range of conditions throughout my career. I have a particular interest in chronic pain, fibromyalgia and other complex pain states. For these complicated conditions I understand that simply using manual therapy may not be enough. To make a real change to peoples lives suffering from the persistent pain I use a much more holistic, biopsychosocial approach. In the past, I have worked with many people suffering from chronic pain, and together, we were able to make significant changes to their quality of life. Outside the practice I enjoy an active lifestyle, pursuing climbing, running and other outdoor activities. In my spare time, I enjoy travelling, jewellery making, painting and other creative endeavours. 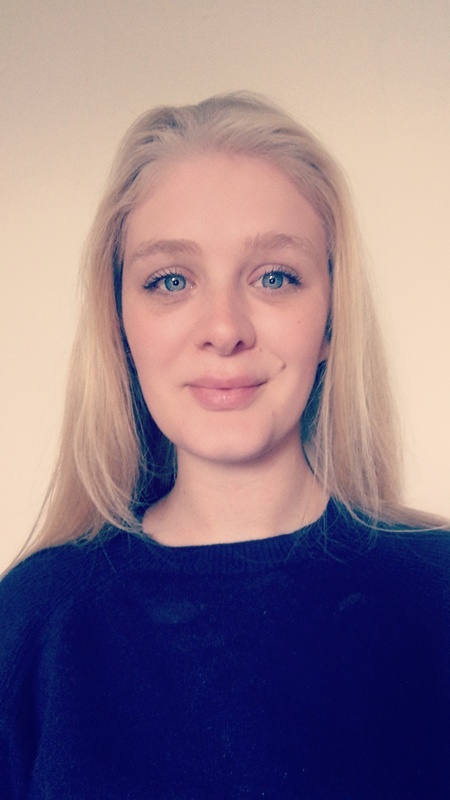 My Name is Thecla Tanswell (which is pronounced Take-la) and I qualified from the British School of Osteopathy in 2016 after completing the Integrated Masters in Osteopathy (M.Ost).  I am registered with the General Osteopathic Council and have been practicing as an Osteopath, dividing my time between Suffolk and South East London. I enjoy treating a wide range of patients as well as applying a holistic approach to help design an individual treatment and management plan for each patient. I have recently completed a Postgraduate certificate in Specialist Paediatric Osteopathic Practice as I particularly enjoy the challenges of treating babies and children, where the patient is not always cooperative, and find the benefits of treatments very rewarding. Having grown up in an osteopathic family, with both my parents being osteopaths, I have seen the benefits of osteopathic practice. I am particularly interested in treating headaches, due to my own experiences with headaches, and am a member of Osteopaths for the Progression in Headaches and Migraines’. I enjoy continuing to develop as a practitioner by undertaking further study, and am particularly interested in developing my paediatric practice further by currently studying towards becoming a lactation consultant. In my spare time I enjoy an active lifestyle and am always willing to try new activities. However, I will also take any excuse to spend time baking as long as I have other people to enjoy the end product.